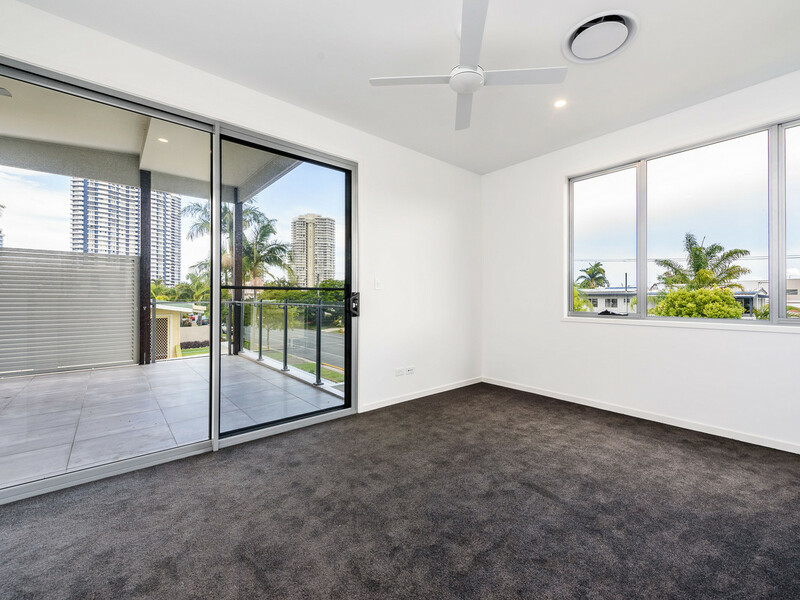 These new, detached two storey units are located 500 m* from the boat ramp and the Broadwater. 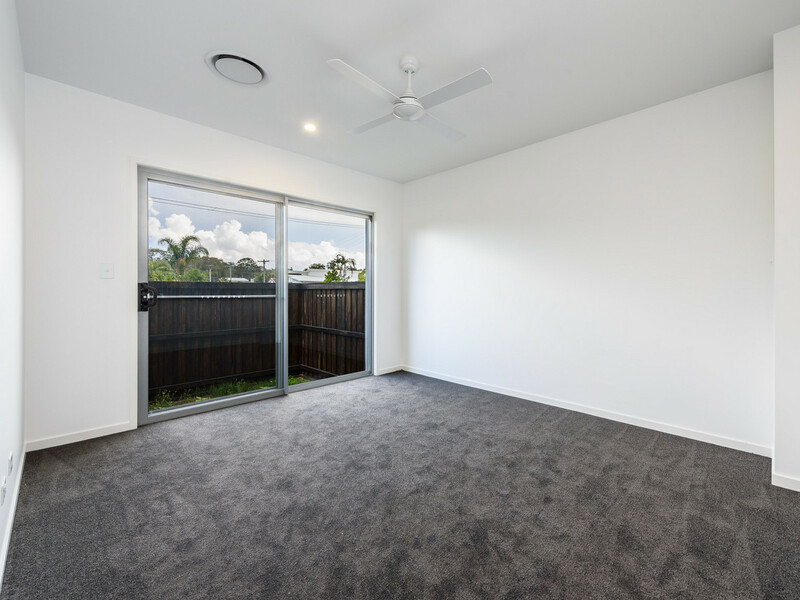 The units offer open plan indoor living. 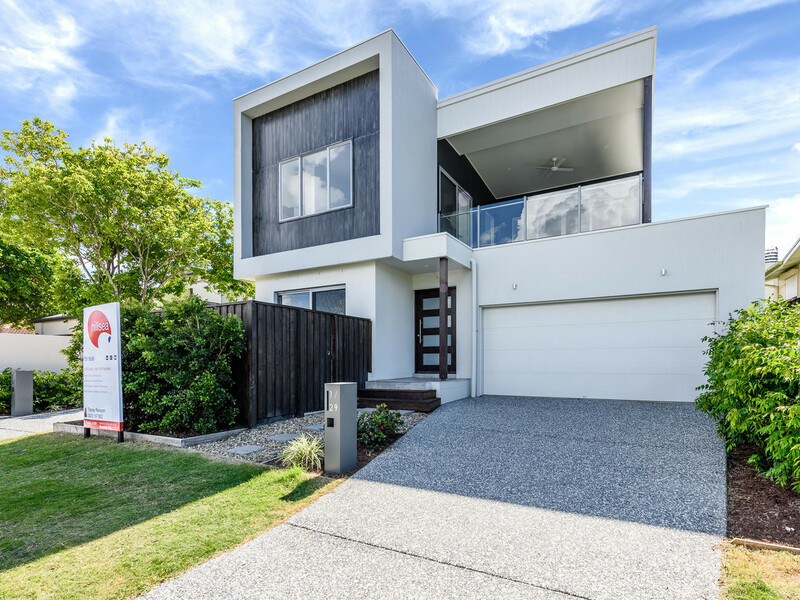 Ideal for couples, investors & families. 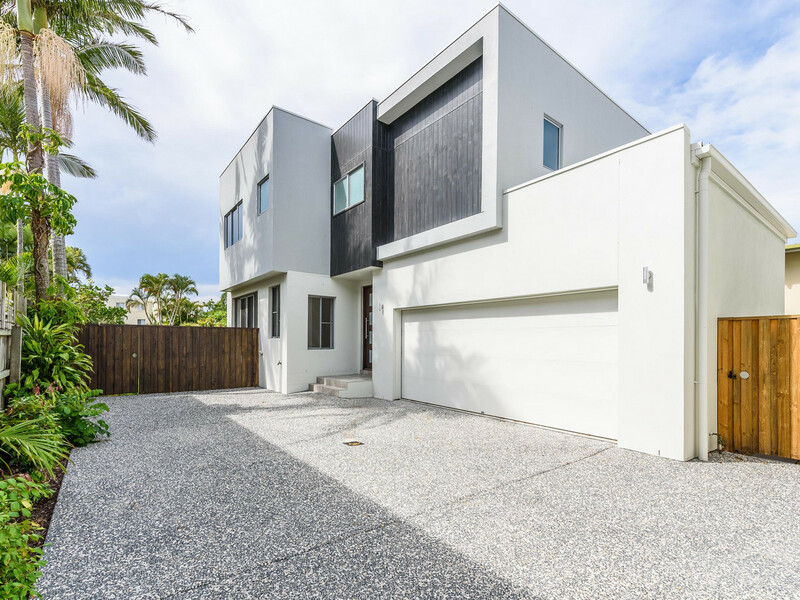 A 5 minute* walk from a range of restaurants & cafes. 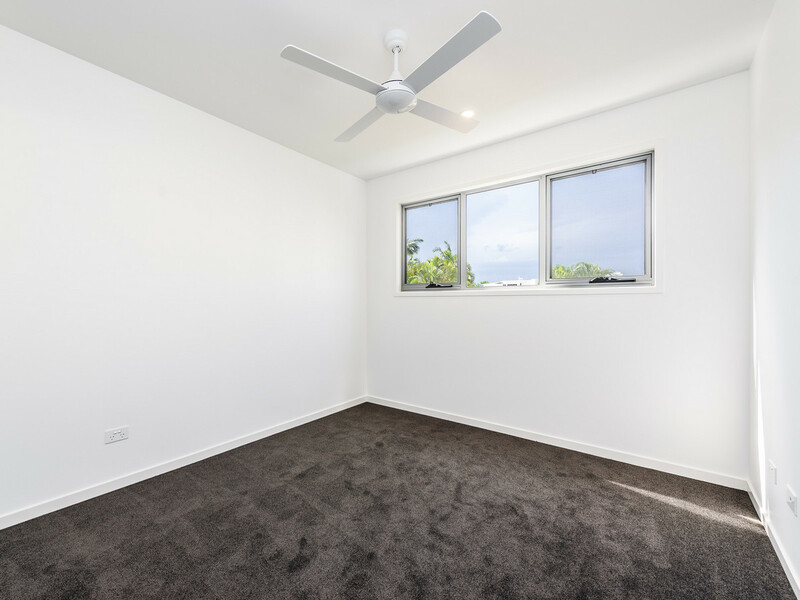 Located 1.5km* from Runaway Bay shopping village, 3.3 km* from Harbour Town Outlet Shopping Centre & a 20 minute* drive to Surfers Paradise and the M1 motorway. 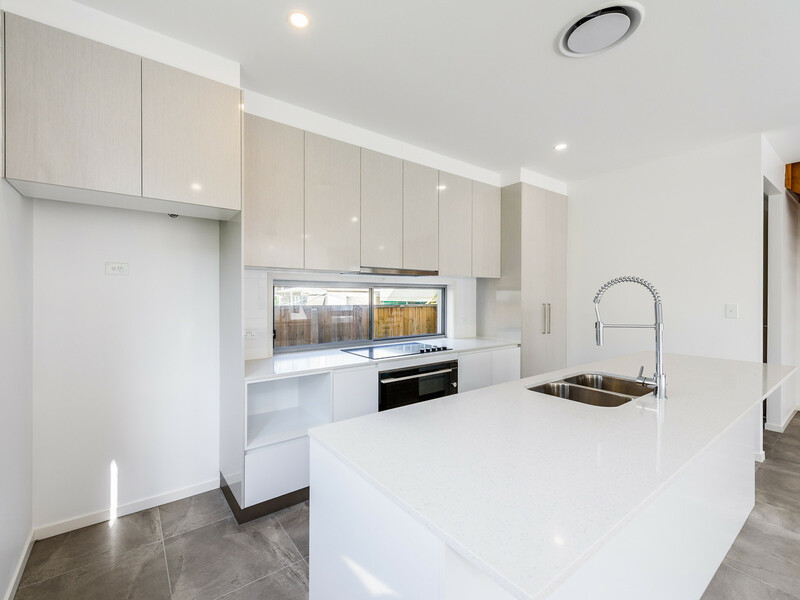 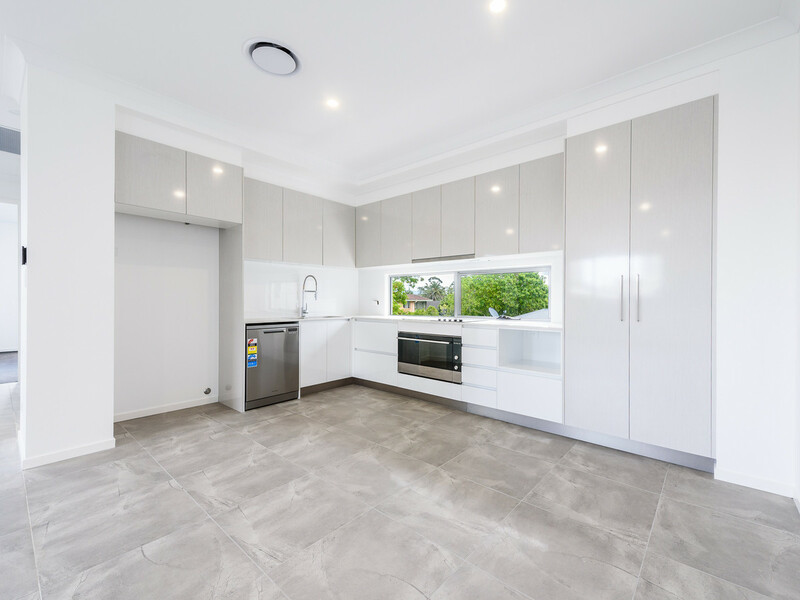 Both units feature a modern kitchen with stone benchtops & a dishwasher. 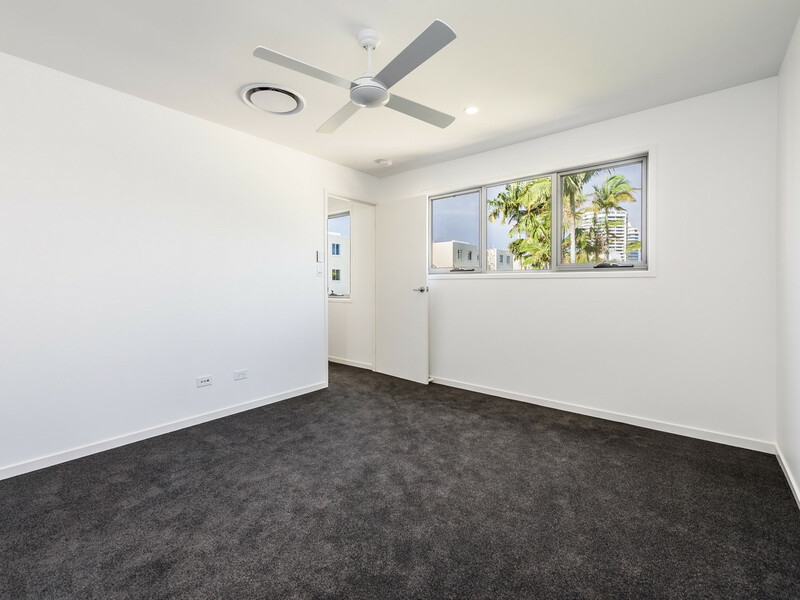 The master bedrooms each contain an ensuite & walk in robe. 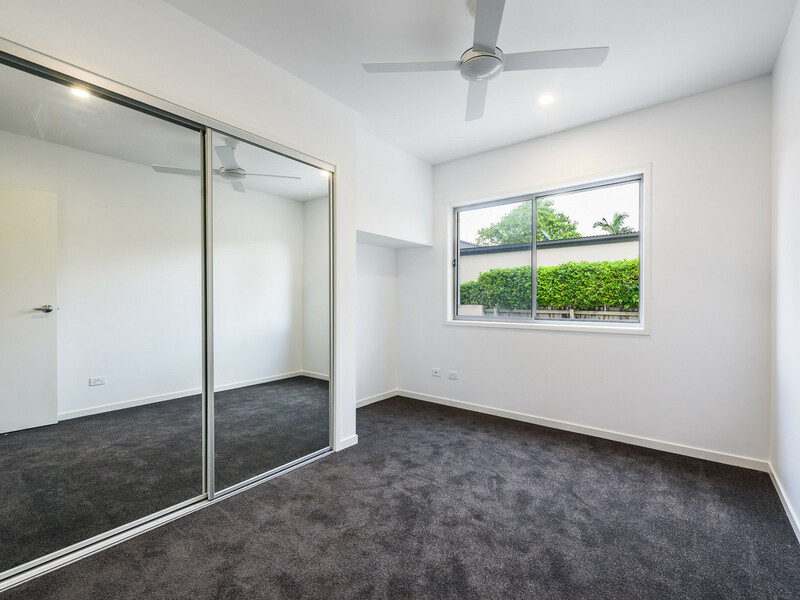 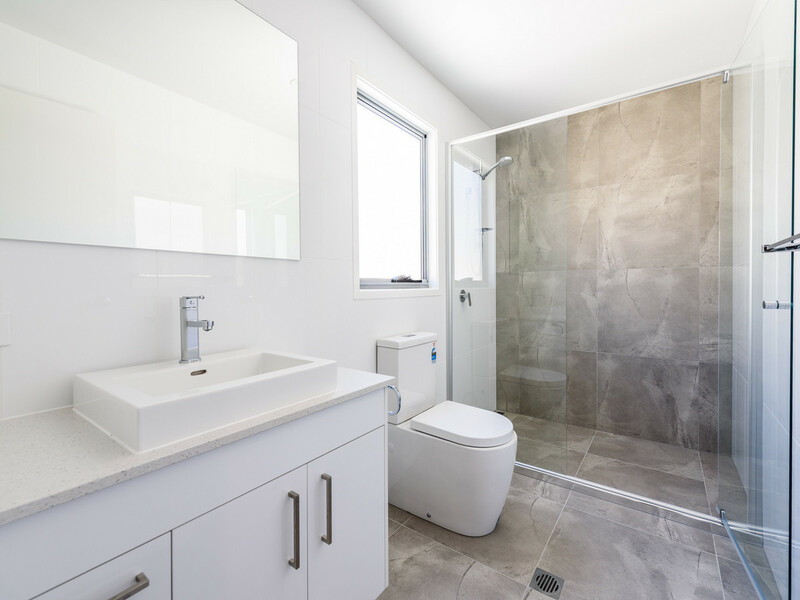 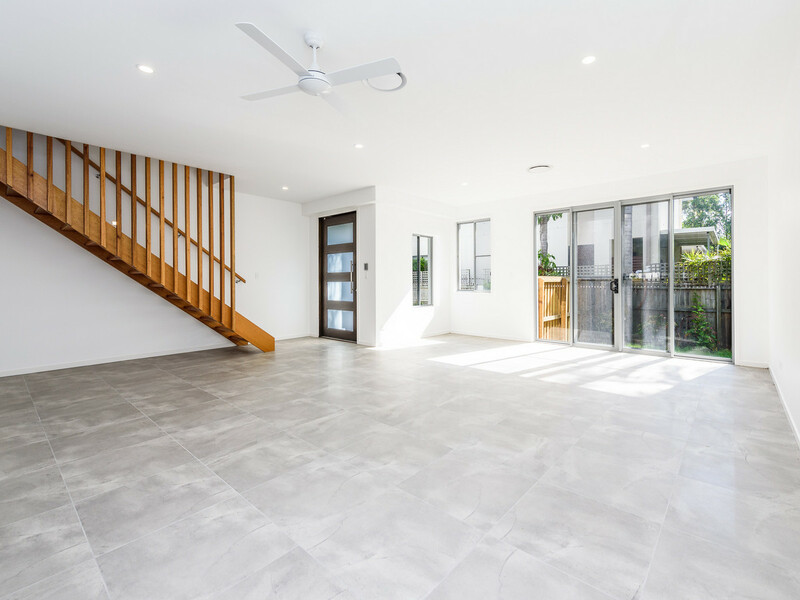 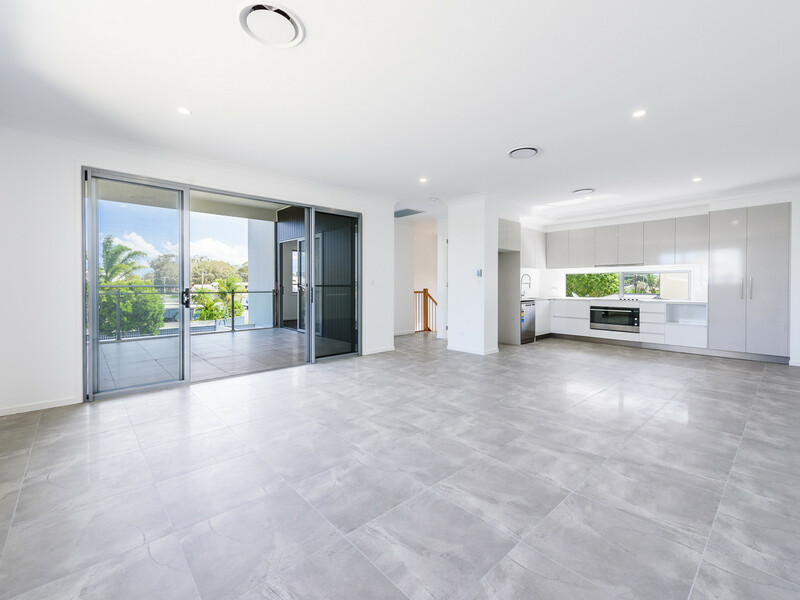 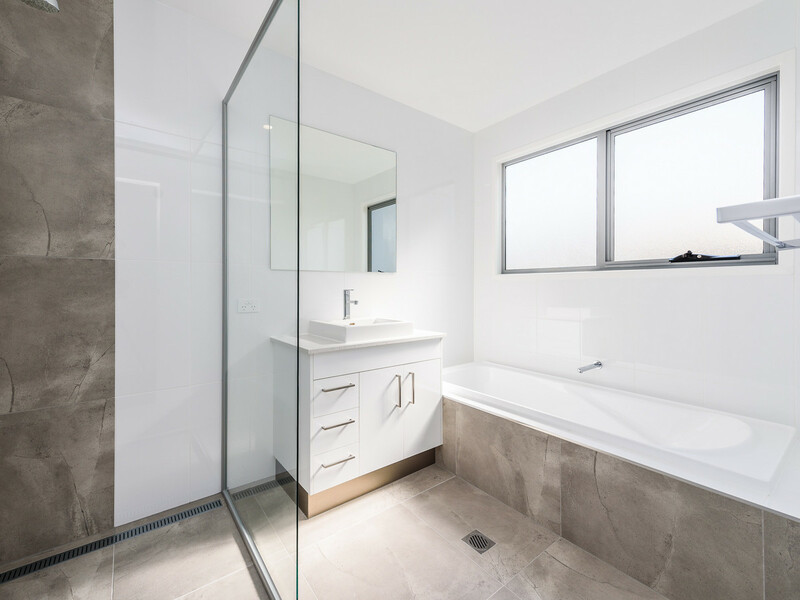 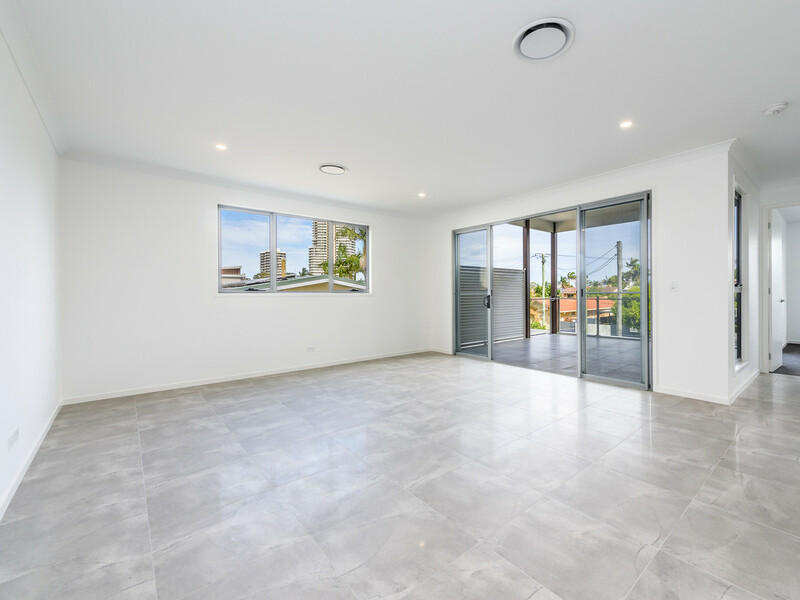 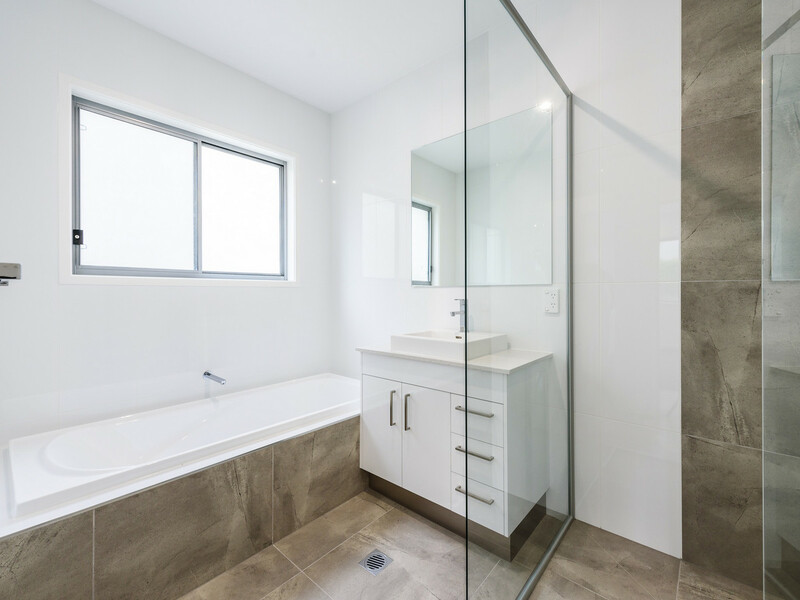 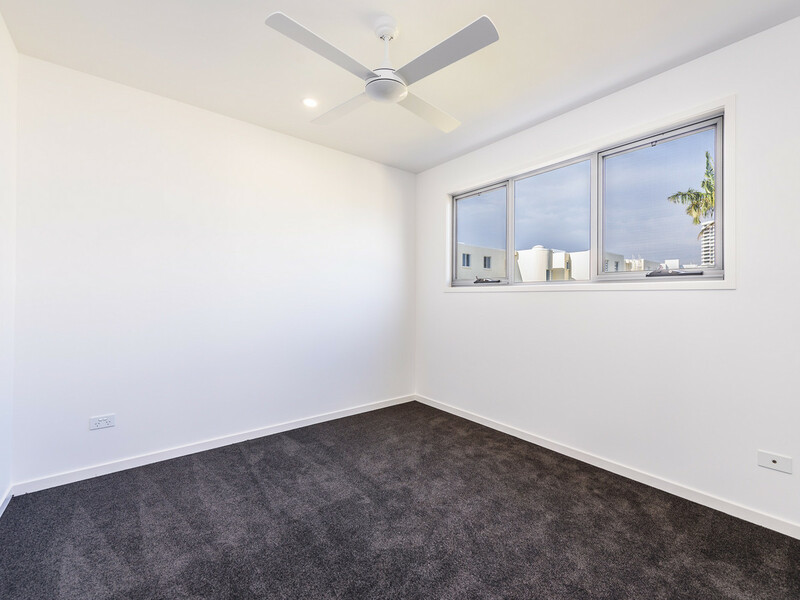 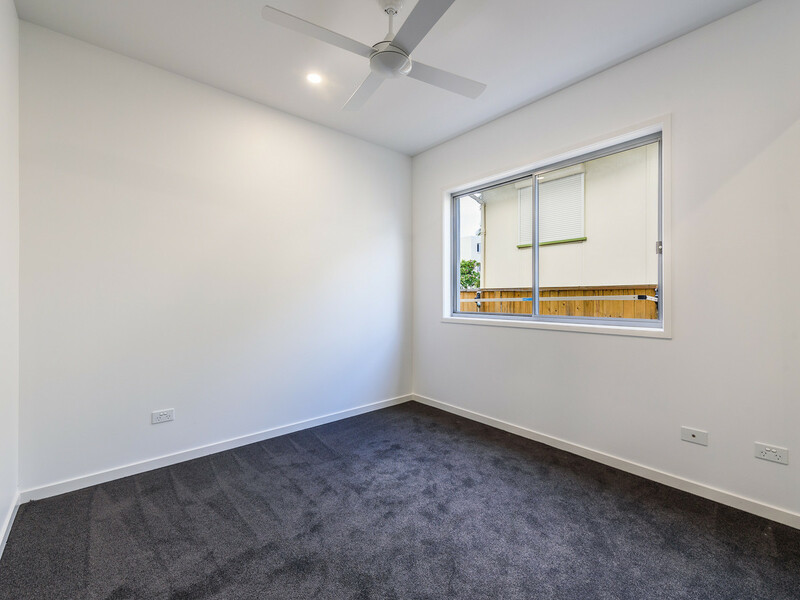 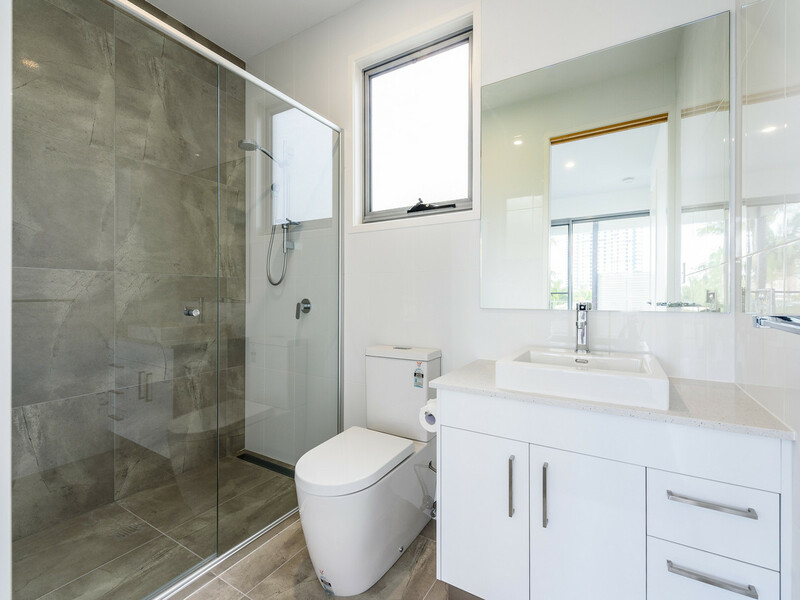 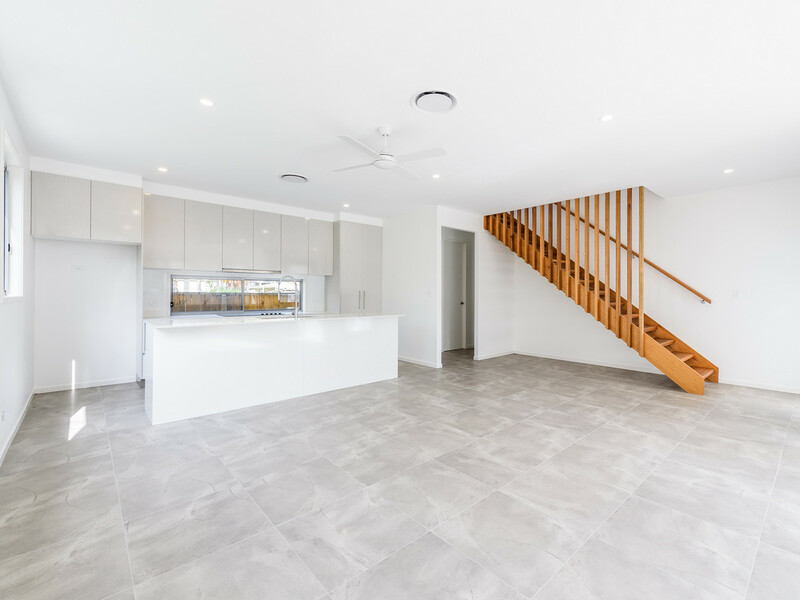 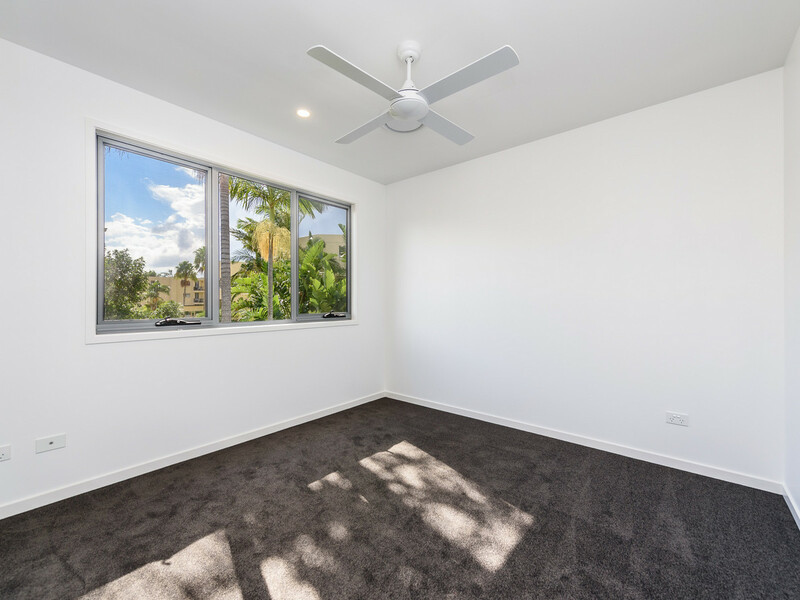 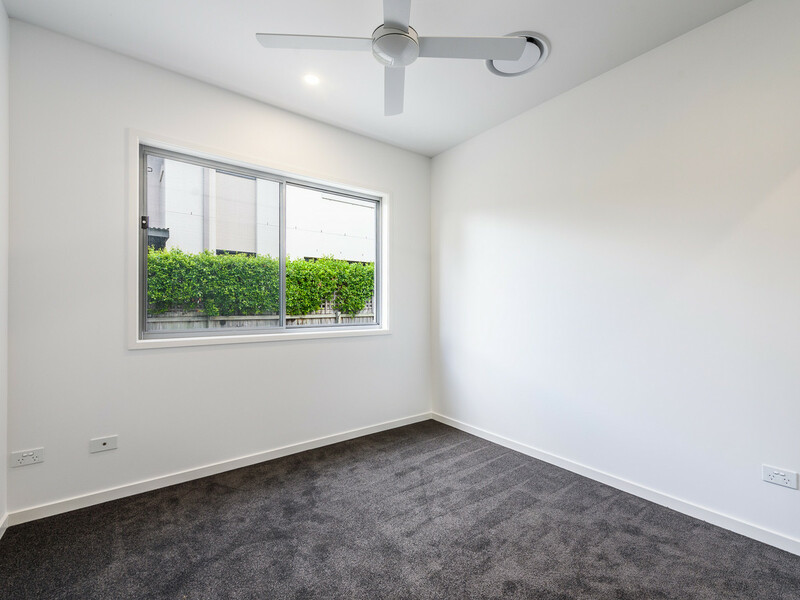 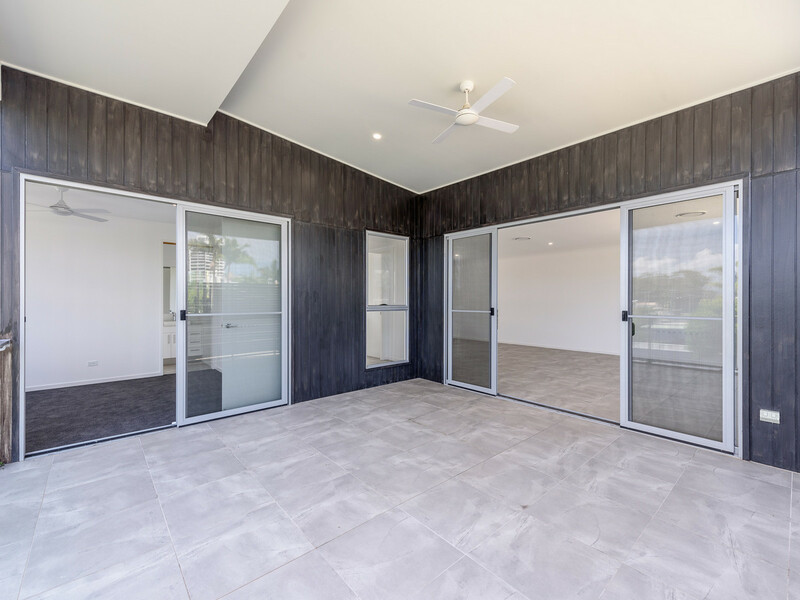 The units each contain an additional 3 bedrooms with built in robes & ceiling fans as well as ducted air conditioning throughout, an aggregate driveway, a double garage & fenced yard. 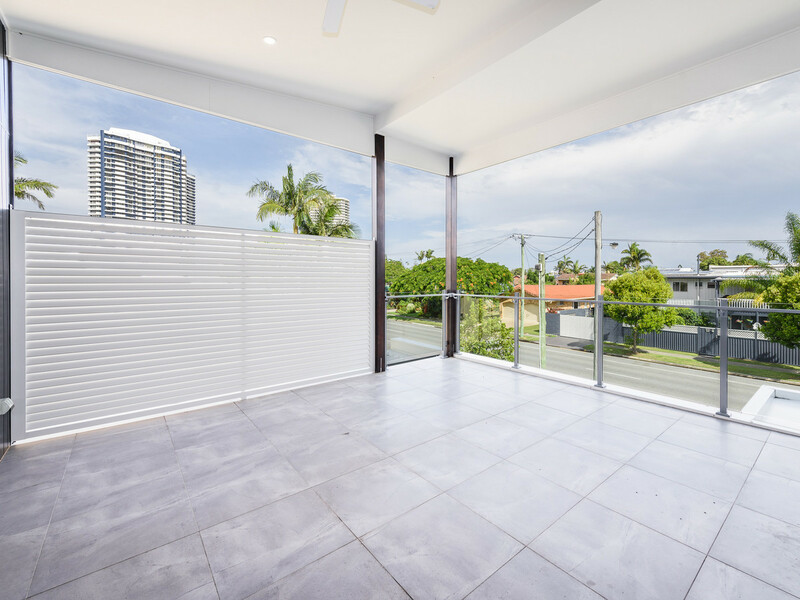 Phone exclusive listing agent Tracey for an inspection today 0423 157 952!